Spencer is excited to be involved in different tasks for the Badger Report this semester, and excited to see how well the team will improve from the beginning of the semester until the end! Originally from Osceloa, WI, Spencer is graduating this December from the University of Wisconsin-Madison with a degree in Journalism. After graduation he hopes to be a reporter or producer, and eventually wants to work for a national network covering Washington politics. 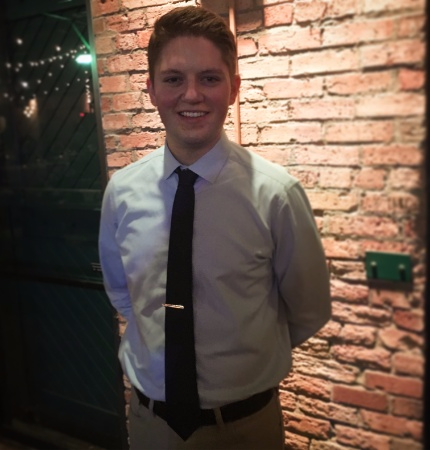 He currently interns for NBC 15 (WMTV) in Madison, WI and has previously interned for the Wisconsin Public Radio, WisPolitics.com and has been involved with The Daily Cardinal on campus.